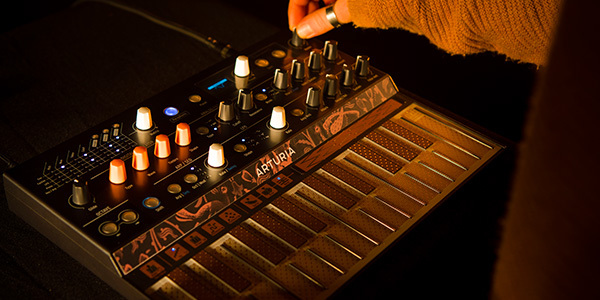 A high-spec 8 channel dual mode interface/ADAT expander in a studio-friendly rack format. Expand your ADAT-enabled interface with 8 channels of pristine DiscretePRO® analog audio, or use it as a dedicated USB-C interface with exceptional performance and quality. Prices: $999 / 899€. The interface will be come out in summer 2019. A high-spec 8 channel dual mode interface/ADAT expander in a studio-friendly rack format. 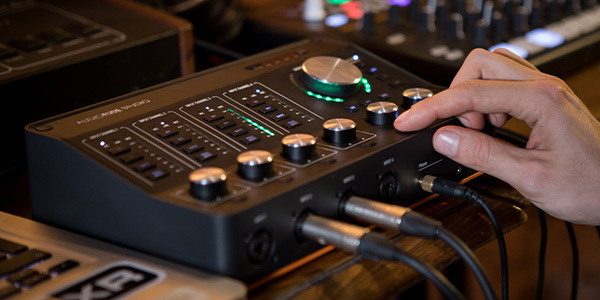 Expand your ADAT-enabled interface with 8 channels of pristine DiscretePRO® analog audio, or use it as a dedicated USB-C interface with exceptional performance and quality. Prices: $799 / 699€. The interface will come out in spring 2019.